What a privilege for a packed house. 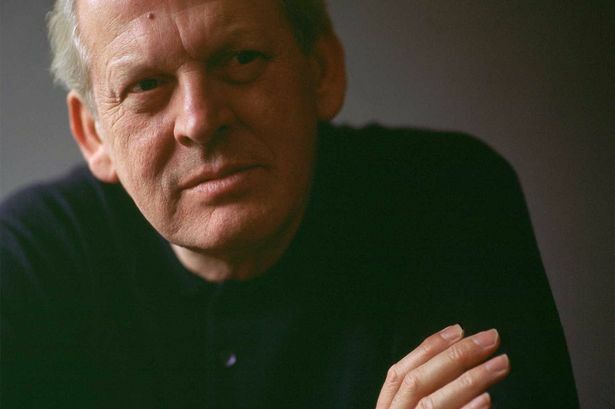 Here we were listening to Sir Thomas Allen, one of the finest baritones in the world, accompanied by Joseph Middleton, a sensitive and truly talented young pianist, performing one of the young Schubert’s awesome song cycles: Die Winterreise. Set to 24 poems by Willhelm Muller and described by Schubert as spine-­chilling – for any listener this was truly thought provoking, with dark emotions being revealed throughout. One wonders how many performances of this work Sir Thomas Allen has presented? What a joy to hear his fresh, flawless voice at every dynamic. Never a waver with clear German text, matching easily with programme translations alongside for captivated listeners. There was minimum but relevant communication throughout. There was a discreet step forward for added drama, including subtle hand movements with a distinct conviction that this was a story being told to each individual in the venue. Middleton discreetly joined forces with lovely phrasing and imaginative, but never overwhelming collaborations. His breathless pianissimos are a joy; achingly sad minor passages contrasting with brief flashes of caressing major sunlight. There was splendid clarity for The Post Coach (but, alas, no letter); more ferocity for a brief storm then a heart-­stopping velvety long introduction for a“pitiless tavern”. One wonders what sorrows dear Schubert was experiencing during this period of his short life.